The Vivo handset is likely to come with a new and improved in-display fingerprint sensor. 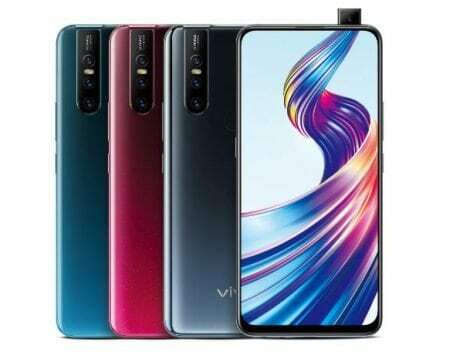 In 2018, Vivo flaunted its Apex smartphone with highest screen-to-body ratio and half-screen in-display fingerprint reader tech. The company is all set to launch the Vivo Apex 2019 on January 24 with an even better design, as per teasers. 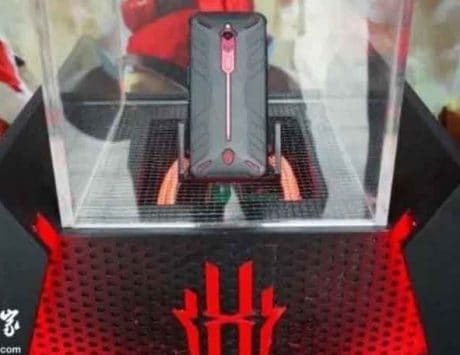 The details of the upcoming Vivo device is still under wraps; however, a suspected render of the Vivo Apex 2019 has been leaked on Weibo by @Leaks_Viet_Nam. 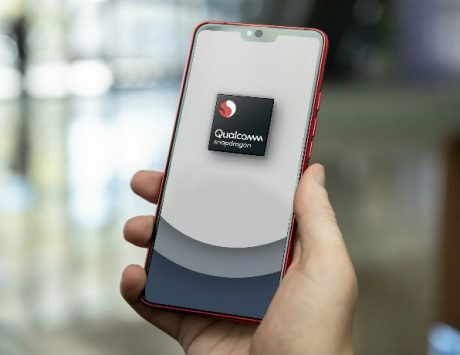 Gizchina reported that the device may ditch buttons or keys, or a headphone jack as per Chinese users who performed a blind hands-on test of the Vivo Apex 2019 design. “As described by Chinese participants of the blind test, it shape feels like a metal soap or a cobblestone that is rounded from all sides,” the report stated. 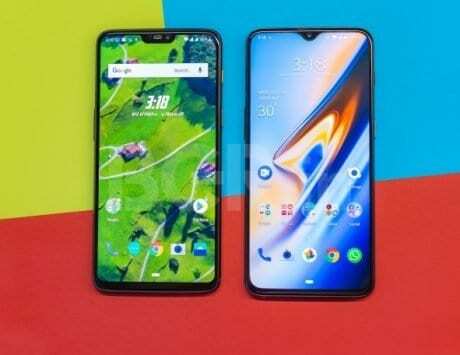 The leaked render show the smartphone with an edge-to-edge screen with almost non-existing bezels; however, one will notice slight bezel on the bottom. The handset is likely to come with an in-display fingerprint sensor with a new and improved tech. Interestingly, there is no fancy punch-hole camera on the front to avoid the notch. 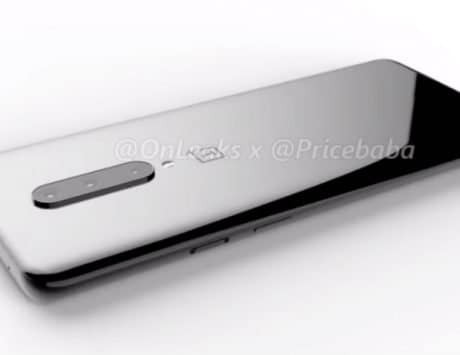 There could a motorized camera as the image only shows the front of the smartphone without a selfie camera. However, this is just a leaked render, and there are quite a few speculations. 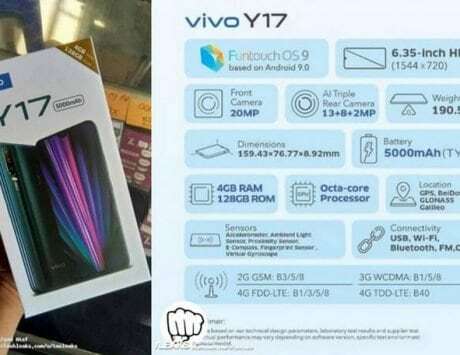 So, Vivo fans are advised to take this information with a pinch of salt. 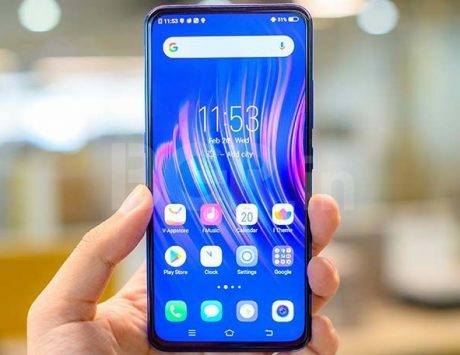 Besides, previous leaks and rumors asserted that the Vivo Apex 2019 could come with a model number EKI1831, and could feature a round-design aspect, similar to recent Vivo teasers. 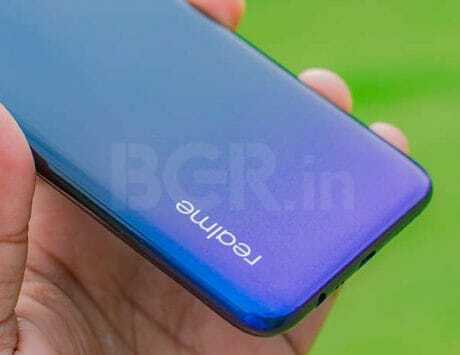 The handset is reportedly codenamed Waterdrop.